contract Mike Boland at 608-734-3958. 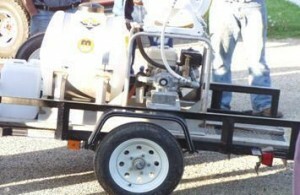 The sprayer, with a 1 & 7/8′ ball hitch, can be rented by contacting the Crawford County Land Conservation Office at 608-326-0270. If you have any questions regarding Agriculture in Crawford County, call 608-326-0223.